Andy Merriman talks writing biographies with Stuart Cosgrove and his book about his daughter who has Down's syndrome. From August 2011. Andy Merriman was born into a life of comedy. His father Eric was one of the first radio comedy writer's producing scripts for the likes of Kenneth Horne and Dave Allen. 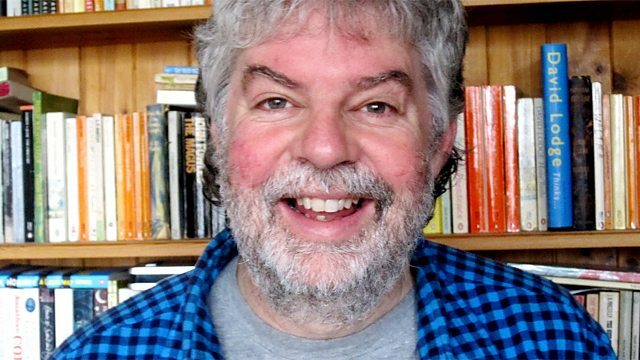 Andy has written biographies of Margaret Rutherford and Hattie Jacques but it is his book called A Minor Adjustment which is the story of his daughter Sarah who has Down's syndrome which has had the biggest impact on him. BIRD LIVES by ROSS RUSSELL.